A mixed storm of snow and rain is forcast to hit the New York City area from Tuesday morning. 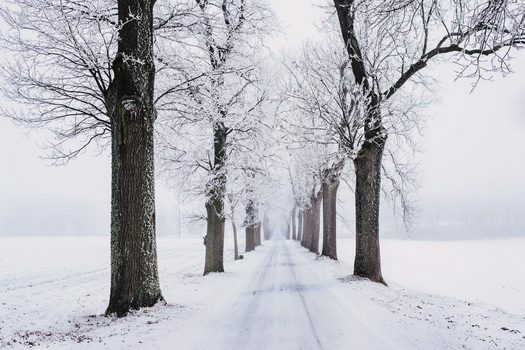 The storm is predicted to bring dangerous driving conditions, and some accumulation of snow. Yosef Hershkop, a resident of Crown Heights Brooklyn, is a healthcare executive and involved in several Jewish organizations. 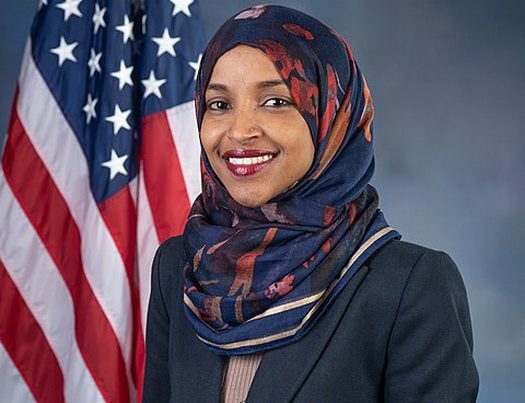 Following the recent ant-Semitic remarks made by Democratic Congresswoman Ilhan Omar, Mr Hershkop looked to Congresswoman Yvette Clarke, the Congressional representative of Crown Heights, for a statement. 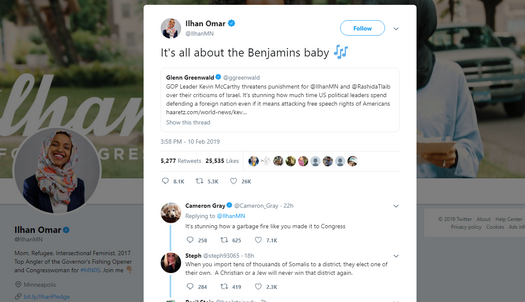 Congresswoman Ilhan Omar (D-MN) has come under fire and isolated for an anti-Semitic tweet. Despite an expedient apology, Omar is due to speak this month at a fundraising event alongside a senior charity official who has praised killing Jews in the past. 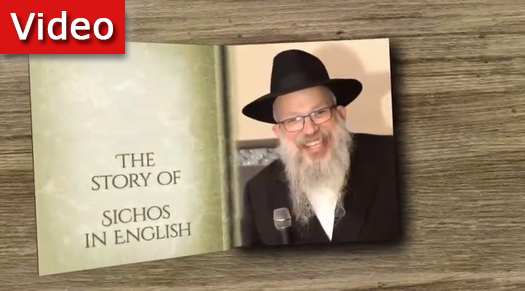 This video, outlining the history of Sichos in English and Rabbi Yonah Avtzon a”h, was presented at the community gathering to mark his shloshim. 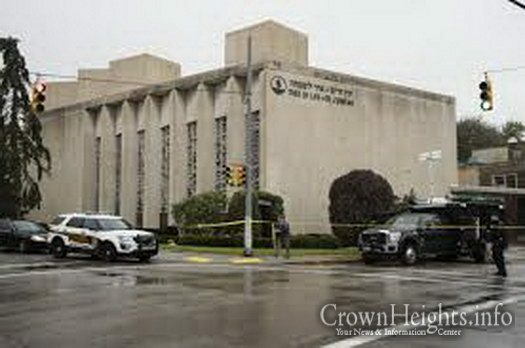 The man accused of massacring 11 people at a Pittsburgh synagogue last year in the deadliest attack on a US Jewish institution pleaded not guilty on Monday in federal court to a dozen additional charges including hate crimes. 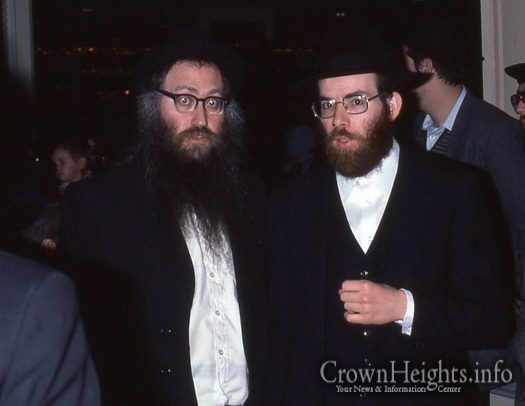 We present a photo of Reb Meilech Zwiebel a”h with Reb Shulem Malik of Boro Park, circa 1970s. Photo is courtesy of Rabbi Chaim Dalfin. 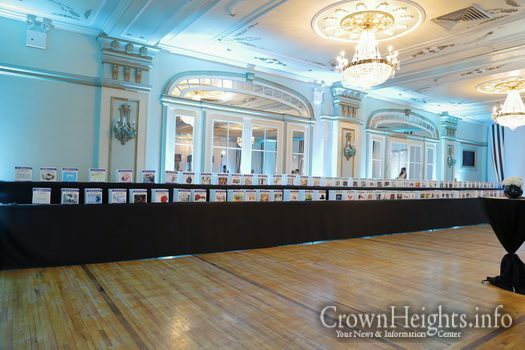 Following the successful Men’s and Woman’s evening events, the winners of the Keren Simchas Choson V’Kallah Auction have been announced. The KSCVK Woman’s Auction Event saw a turnout of hundreds in a highly successful event. 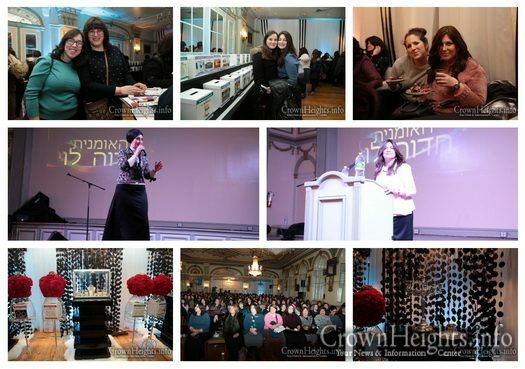 The event was in support of Keren Simchas Choson V’Kallah run by Mrs. Devorah Benjamin. Entertainment for the evening was provided by Hedva Levy, who through her unique style, had the crowd on their feet.